Blackboard animated video where Lipofoods core technology strength in microencapsulation technology applied to our branded ingredients is further explained in order to give some insights of how we can help our customers to develop premium products with market leading performance claims for the functional foods & dietary supplements markets. The inaugural product, Curcushine™ microcapsules, is a highly bioavailable microencapsulated curcumin source for the beauty-from-within market. 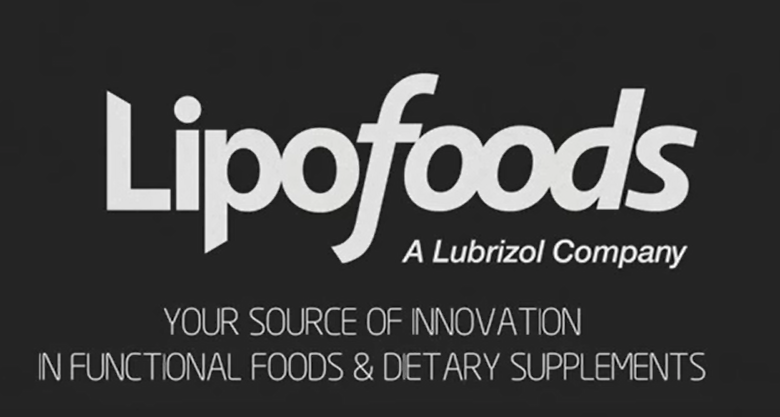 Lipofoods will sponsor the Sports Nutrition Summit in California January 23-24, 2019 in San Diego. We will leverage this opportunity to introduce our Good Energy Solutions for the sports nutrition products, so come and join us! NEWCAFF™ microcapsules, a natural, slow-release caffeine formulation for athletes and others living an active lifestyle by Lipofoods, was succesfully showcased during SupplySide West at our distributor Stauber USA Inc.’s booth #J149 in Las Vegas from 25 to 29 of september. Iván Marcos, APAC Area Sales Manager is currently attending as visitor Vitafoods Asia from 5-6 of September in Singapore to spread the word about Lipofoods and continue growing in the asian market. Lipofoods was represented in Bio-Taiwan expo by Han-sient Trading Co.